It turns out that one’s diet may be healthier than they think. The little extras such as ketchup or hot sauce have health benefits. New research studies have shown that some herbs, spices and spreads boost flavor and help in easing digesting, curbing appetite, and even promoting better memory. It has the health benefit of fighting aging. The daily-recommended dose is two to four tablespoons. Researchers at the University of Illinois found that dark honey like blueberry or buckwheat comprises a lot of antioxidants. Antioxidants play a vital role in protecting cells from the detrimental effects of free radicals and many minimize heart disease risk. This condiment has the health benefit of lowering cardiovascular disease risk. The daily-recommended dose is three to four tablespoons. 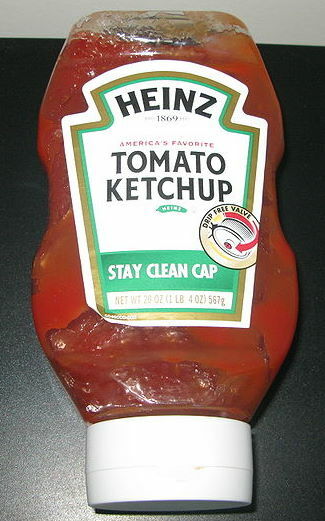 Ketchup contains lycopene, a strong antioxidant that has been found to slow the atherosclerosis process. This is according to a USDA research biologist, Betty Ishida. While lycopene is found in all ketchups, a research study published in the Agricultural and Food Chemistry journal showed that organic forms contain at least sixty percent more lycopene per gram compared to the traditional brands. It has the health benefit of eliminating foodborne carcinogens. The daily-recommended dose is one to two tablespoons. According to a study conducted by Kansas State University scientists, rosemary reduces or eliminates carcinogens produced when cooking some foods. The scientists found that seasoning meat with rosemary prior to grilling could minimize the levels of heterocyclic amines, cancer-causing substances, by 30 to 100 percent. Similar results were obtained by Danish scientists when rosemary was added to dough.